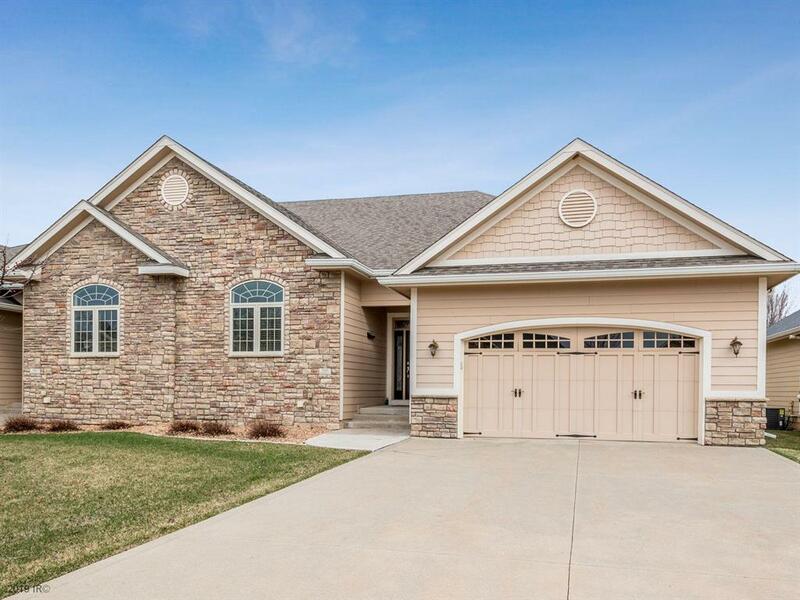 Exceptional executive townhome in WDM with easy access to interstate system and all the amenities that WDM has to offer. Located in a quiet cul-de-sac of Escalade Townhomes with an oversized 2-car garage, this home includes 3BR/3BA with 2,620sf of quality finish including a remodeled kitchen with high-end stainless-steel appliances, granite countertops and an island with a beautiful hardwood top. Youâll love the great living spaces with quality wood floors, tile and carpet. Main floor includes kitchen, large dining area, living room with fireplace and walkout to deck; wonderful master suite with large walk-in closet and private bathroom; plus, an additional bedroom, full bathroom and laundry/drop zone with cabinets off the garage. The lower level has tremendous space, beautiful built-in cabinetry and an additional bedroom and full bath. This property wonât last at this great price!